Fish oil (pollock and hake), softgel capsule (fish gelatin, glycerin, purified water), natural flavor, natural mixed tocopherol. Fish oil (pollock), softgel (gelatin, glycerine, and water), natural flavor, and natural mixed tocopherol. 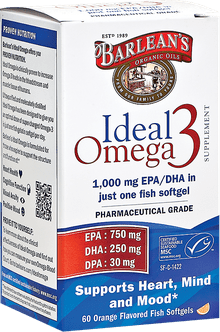 Pharmaceutical Grade 1,000 mg EPA/DHA in Just One Softgel! 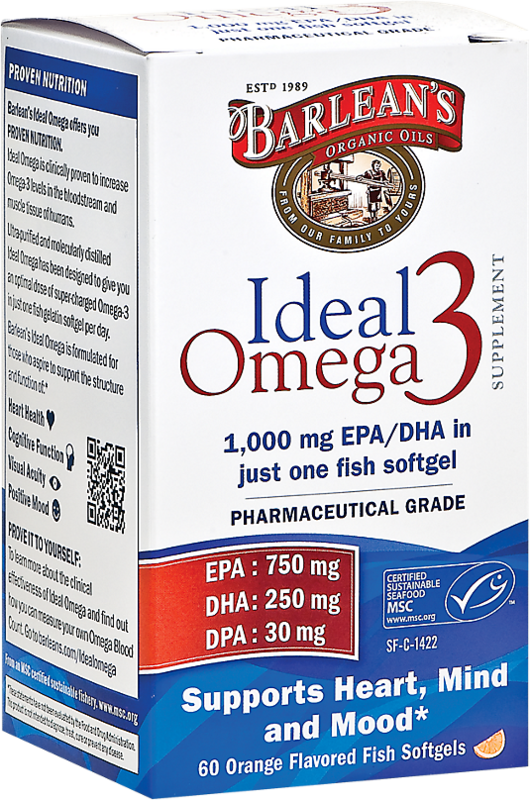 Pharmaceutical Grade 1,000 mg EPA/DHA in Just One Softgel!We call this our "one and done" solution.